Training Packages available for First Dance-Wedding/Sangeet special, marriage occassions, Birthdays, Sports events, Surprise parties and private lessons. Extra practise sessions will be charged at regular rate unless mentioned otherwise. We also: coach students for School Talent shows, we cater our services for non-profit events, Indian cultural events and festivals, corporate events, Travel shows, Bollywood fitness events and fundraisers, School programs. 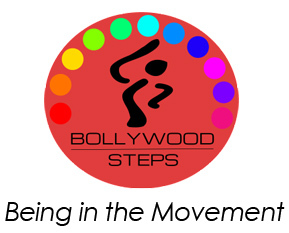 Bollywood Steps is located in the heart of San Diego, we have clients from Rancho Penasquitos, Del Sur, Rancho Santa Fe, 4S Ranch, Carlsbad, Encinitas, Rancho Bernado, Mira Mesa, Ocean Beach, Vista, Kearny Mesa.